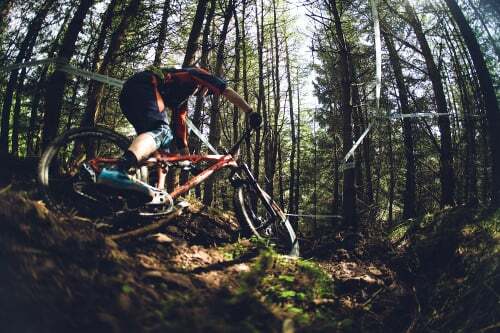 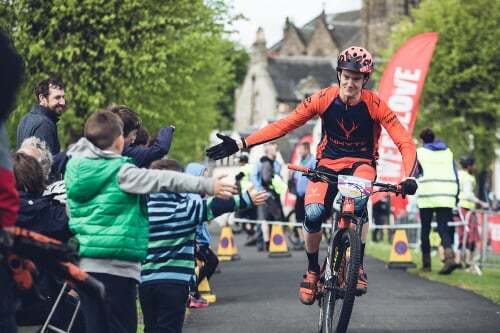 The TORQ Fuelled Whyte Bikes Enduro Team were in action at one of the UK Premier Enduro Races of 2016, the Tweedlove International, Tweed Valley, Scotland, a prime riding destination, attracting a field of some of the world’s best riders, so the team had their work cut out over the 4 days of practice and racing. 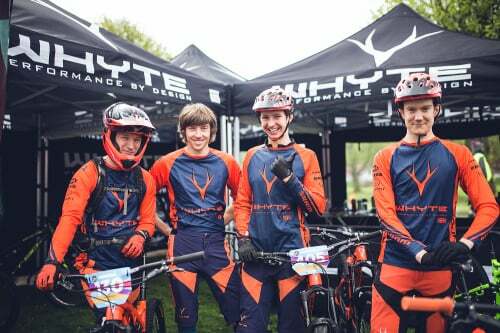 With 2 days of practice and 2 of racing over the 70km course, on some of the UK most technically challenging terrain, the team, Martyn Brookes, Pete Lloyd, Neil Halcrow and TORQ’s Ben Price, certainly had a demanding feat on their hands. 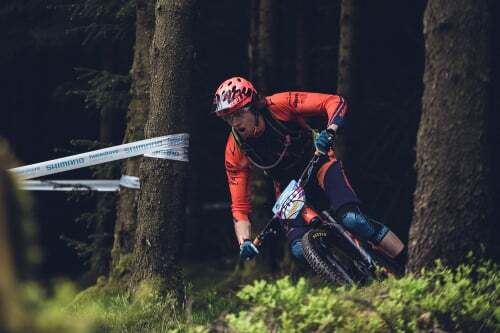 Up against a seriously tough field, the team put in some powerful performances, with Martyn Brookes 1st home in 12th place, Ben shortly behind in 25th, Pete in 29th place and Neil 21st in the Masters Category.